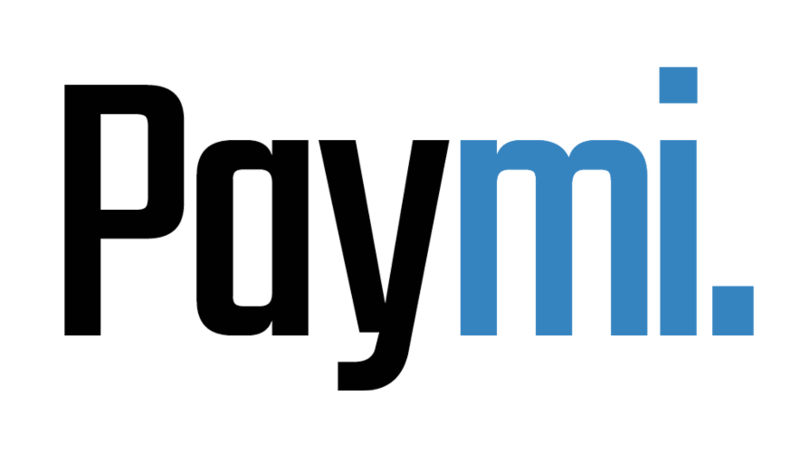 How do I connect my credit and debit cards to Paymi? – Paymi. During the registration process you will be asked to log into your online banking portal using the same card number and password you would with your bank. Are you a CIBC client? CIBC clients click here to begin the card linking process directly through CIBC Online® and Mobile Banking®.